In 1942 with the men off at war, the women of the Oberon Play House forge ahead to prove that the show not only must, but will go on! Drawing from literature, music, history, and mystery, next season focuses on the power of theatre to celebrate, to embolden, and to inspire! Our dynamic partnerships with 45 schools and 7 social service organizations demonstrate our commitment to reaching the entire community. 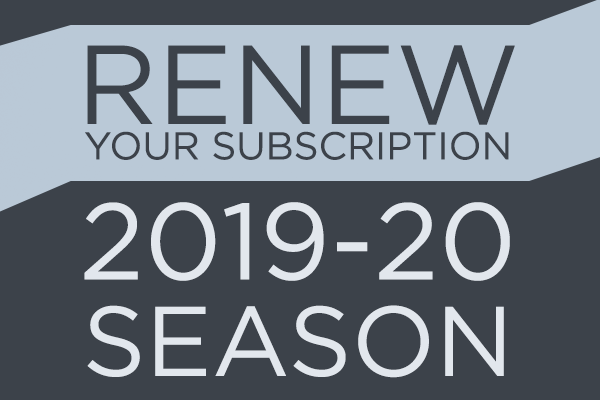 It's time to renew your subscription for the 2019-20 Season! Preserve your current date and seats, or get first priority for upgrades and changes. 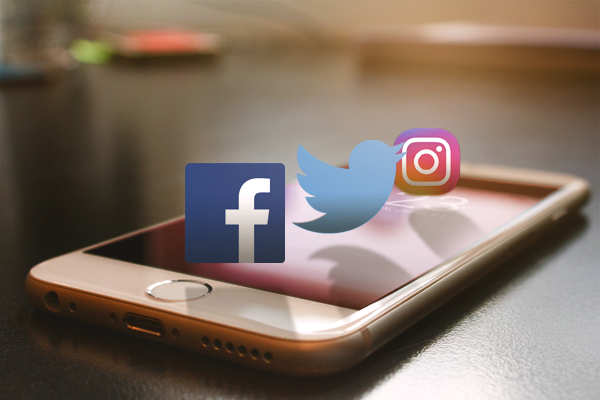 Renewal deadline is April 30, 2019. 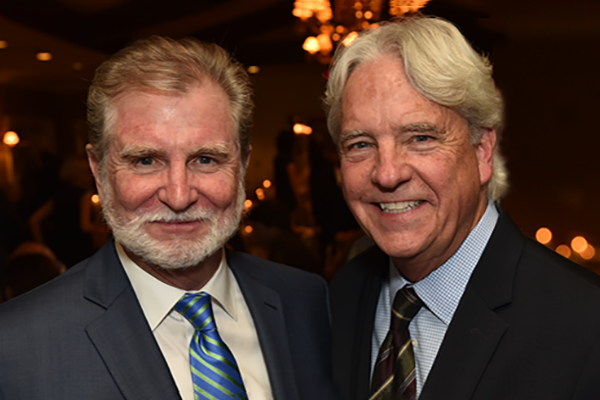 Artistic Director BJ Jones and Executive Director Tim Evans make Newcity's list of Top 50 Players in 2019 for leading "one of the premiere destinations for theater in the Midwest." As a nonprofit, tickets sales only cover approximately 50% of our costs. We need your support at any level to ensure our continued success.